Relevant comments will position your YouTube videos in the top of the search results. They can also earn you featured spots on YouTube and increase your sales and conversions. Comments Are Gold! 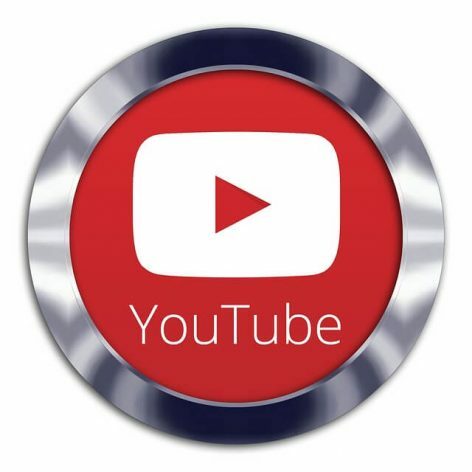 They play a vital role in enhancing your popularity on YouTube. Let us help you Boost Your Traffic & SEO ~ Increase Your Social Impact ~ and Dust Your Competition!